With big data offering big payoffs for banks, insurance companies and retailers, the advantages of leveraging vast amounts of information for your organization are clear. But when sensitive data gets relegated to the cloud, the price is constant vigilance. 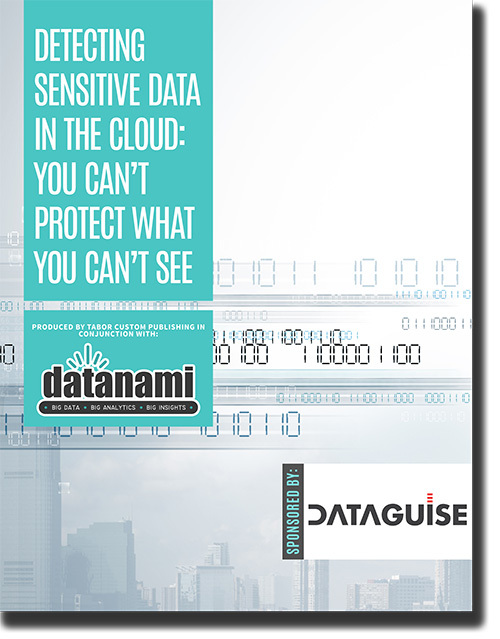 Enjoy this valuable report, produced by the publishers of Datanami, in partnership with Dataguise. Complete the short form to receive your copy now.